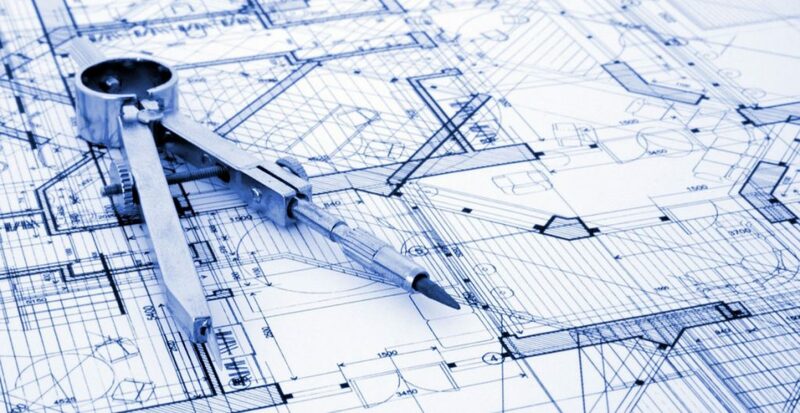 Architecture is the study that deals with the process of designing and erecting structures. Architecture is the art and the science behind any constructions. Usually buildings and physical structures are said to be the product of architectural work. Sometimes, other than buildings, even construction of non-building structures becomes a part of architecture. There are top B.arch colleges in Mathura where you can pursue bachelors in architecture and there are various benefits of pursuing B.arch degree. You can work as a freelance interior designer. You can join various infrastructure firms as an architect. You can even join various architectural companies and work on several projects. You must design your own career- Always be passionate about the path you have chosen and work accordingly make wise career decisions to attain a good position. Networking- It is another key to success, the more you interact with different people of your field the more you create a stronger network for yourself which will be extremely beneficial in your professional life later on. Differentiate yourself- Try to develop your own set of skills which differentiates you from others, wisely utilize these skills to the get the best out of it. Save your profession- Architects aren’t paid much since people do not value their work and they have no idea about as to what an architect does, so it’s your duty to demonstrate to people about your work and make them realize your importance in the society. Be a helping hand- Always help your juniors and people around you this is very rewarding because while teaching and spreading knowledge to others you get to learn a lot in the entire process. Be optimistic- At times you will have to face various obstacles but never giving up must be the attitude, do not get depressed when things are not working the way you had planned instead be calm and look out for the solutions to the problems. Work on sustainable projects- Educate everyone about sustainability and work on various sustainable built environments.